As a reminder to spread love and kindness our very own Hollywood High School students have put up posters all over campus to invite students to display friendliness and compassion. The importance of being kind goes great lengths as it helps with uplifting peers when they are in need of it. Being kind to someone when they may be having a rough day brings increased happiness. Doing things for others even if it is as small as giving out a compliment can change someone’s entire day. It is important to be kind because it may also make you feel good about yourself. Doing good for others feels good. Showing kindness to others is just as rewarding as receiving it from someone else. 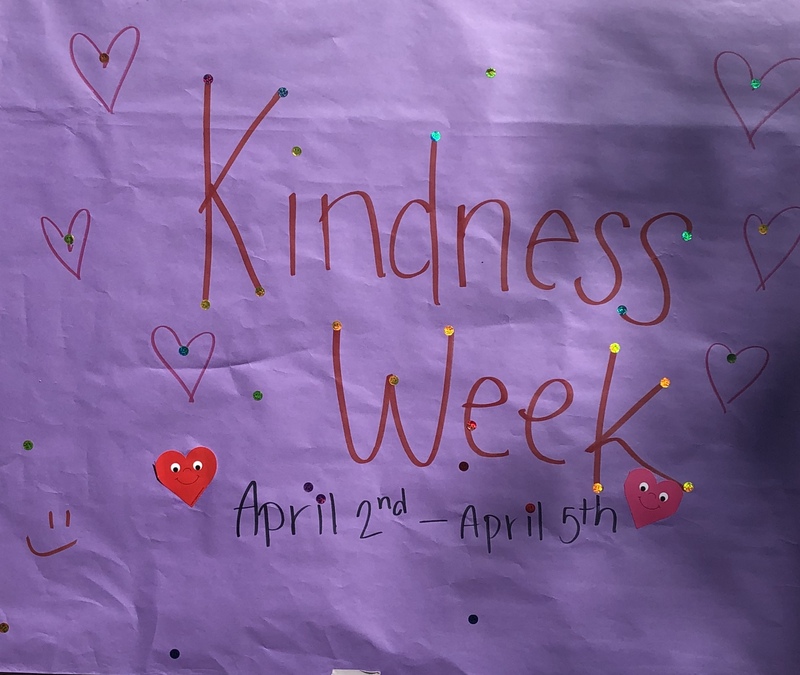 “Kindness week is significant because its a way to show affection towards others, little do we know, we can be making a significant impact on someone’s day” said Ali Dugally, SAS Senior. Being kind can also boost someone’s self confidence. Kindness leads to many good things like better relationships, improved self-esteem, compassion, happiness and good mental and physical health. In honor of kindness week make sure to spread care not just this week but every week.